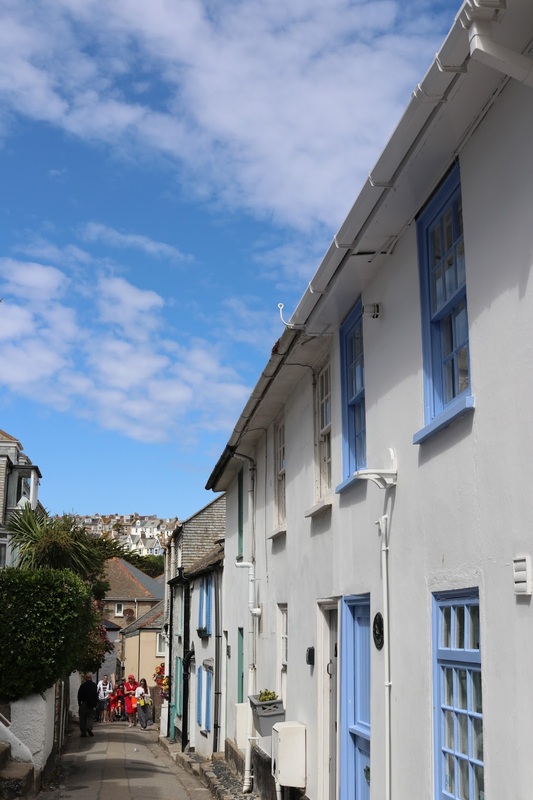 Speeding along the Cornish coast line towards bobbing boats, blue skies and turquoise seas, I was pretty sure I'd fall head over heels in love with St Ives before I'd even arrived. I sure did. What a beautiful place. It's simply breathtaking, particularly when the sun is shining and luckily for us, it was! 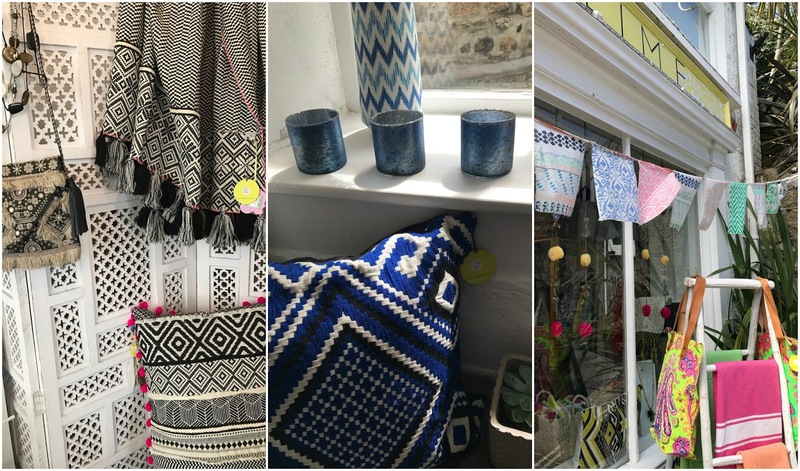 I've always wanted to visit St Ives so we thought we'd take a trip on our recent holiday in Cornwall. I honestly fell in love with it and already can't wait to visit again. Walking along the seafront we stopped multiple times to express how we could believe the beauty of it. 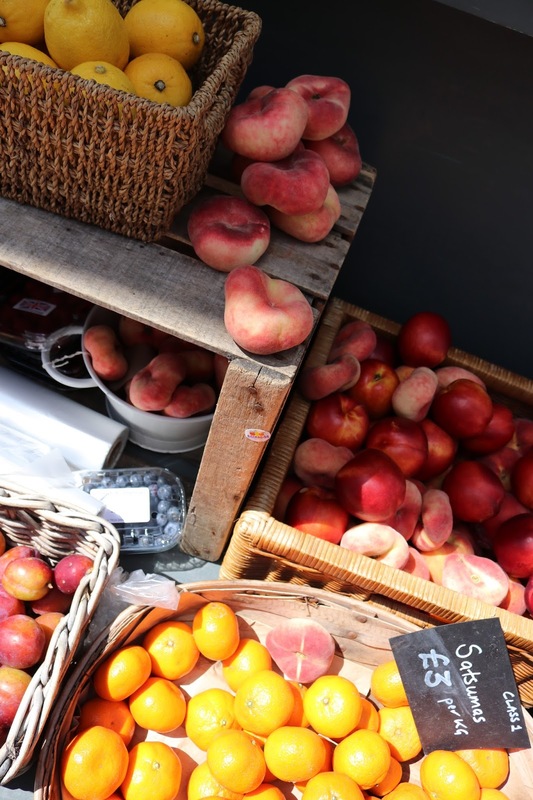 I've rounded up some hot spots for eating and shopping and some top tips if you're heading to this truly, beautifully British seaside town any time soon! Porthmeor Cafe - We didn't have the chance to stop in here, but I wish we had - it's in every guide I've read. Delicious food and a wonderful views - apparently! 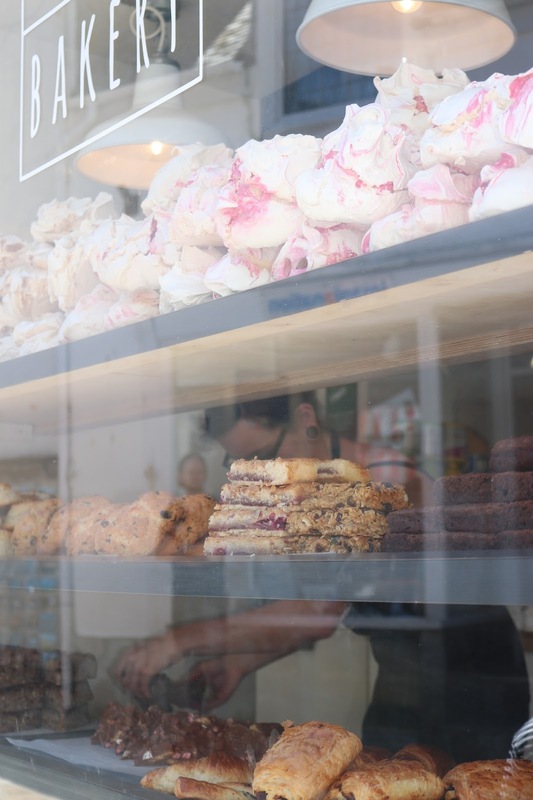 St Ives Bakery - If that window display isn't enough to pull you in, I don't know what is! Piled high with brownies, meringues and fresh loaves of bread. 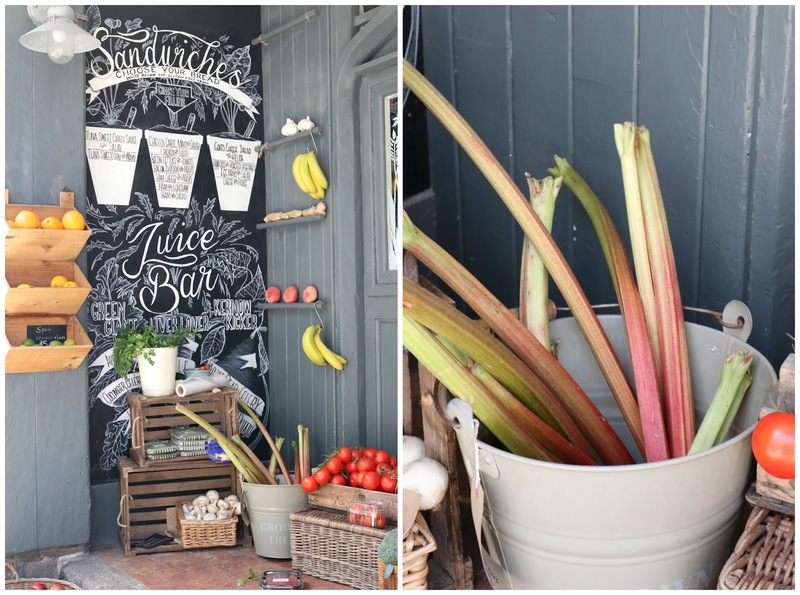 The Allotment Deli - Sandwiches, fresh juices and deli treats, it looked delicious and perfect if you're looking for a healthier option. 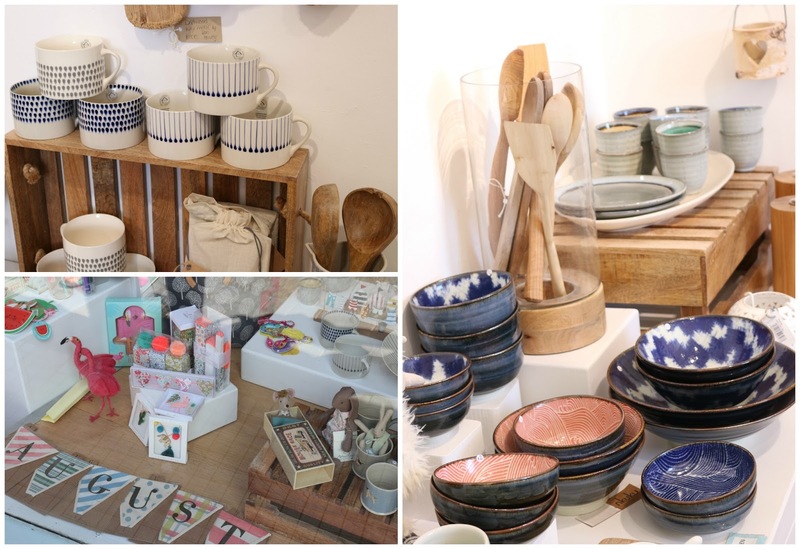 Home and Gift St Ives - Full of perfect gifts and homeware pieces and a beautiful selection of cards too. Hudson Art - Similar to above, they stocked Rifle Paper Co. which pulled me in and kept me browsing for a good fifteen minutes! 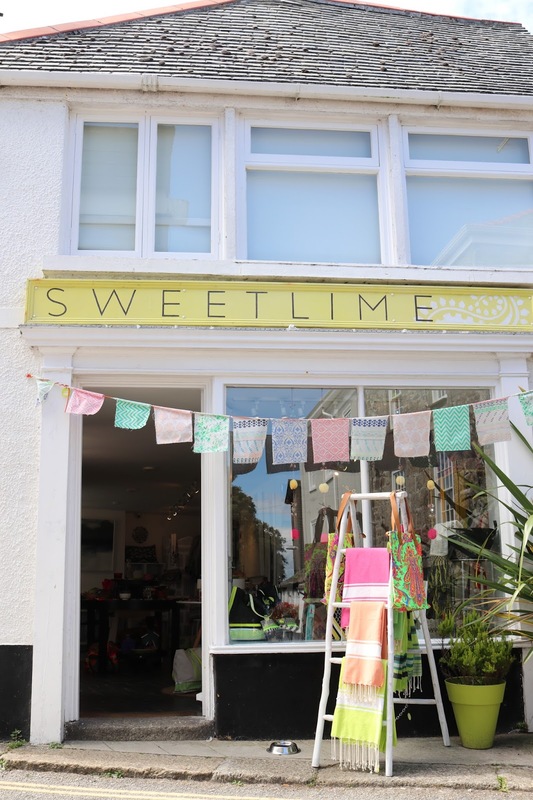 Sweet Lime - bright neons, aztec prints and bohemian style accessories. The Cornish Candy Shoppe - pop in to pick up some Cornish fudge. 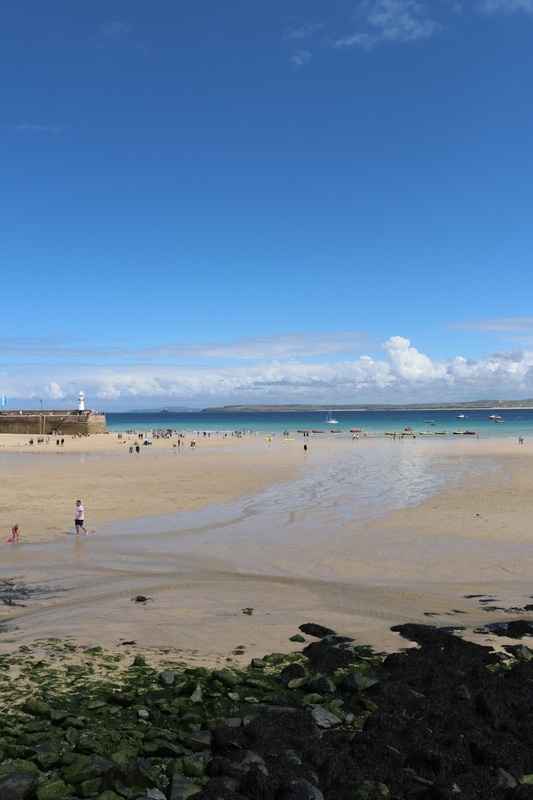 Parking is a nightmare in St Ives so avoid the stress by parking at the Park and Ride spot in Lelant Saltings. Parking is £2.80 and an adult train fare is £4 for a return, so it's not too pricey and the views along the journey are practically tropical. Henry and I picked up two Cornish pasties for lunch, sat down on the quay to tuck in and swoop, in came a seagull and stole Henry's right from his hands! They're cocky little things so just watch out when you're eating outside! When you first arrive off the train, there's lots of bars, restruants and souvenir shops right along the seafront. 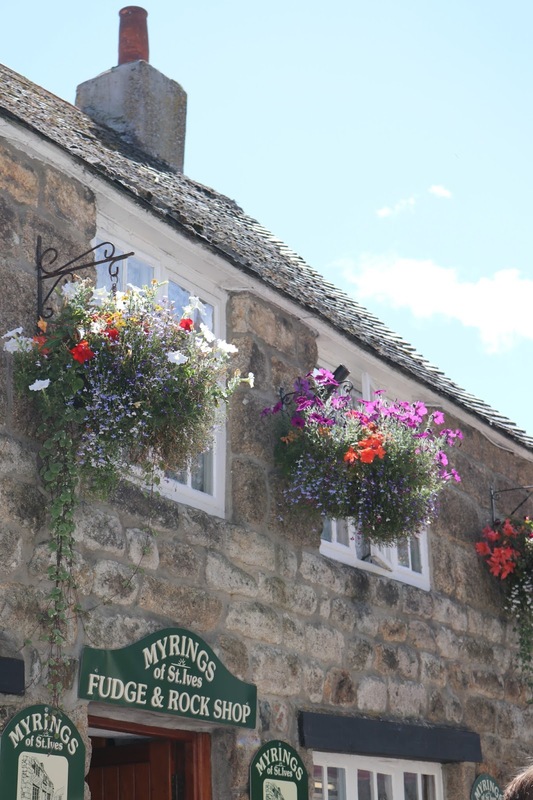 It's quite busy and hectic and at first you might wonder where the quaint seaside town you've hear about it hiding. 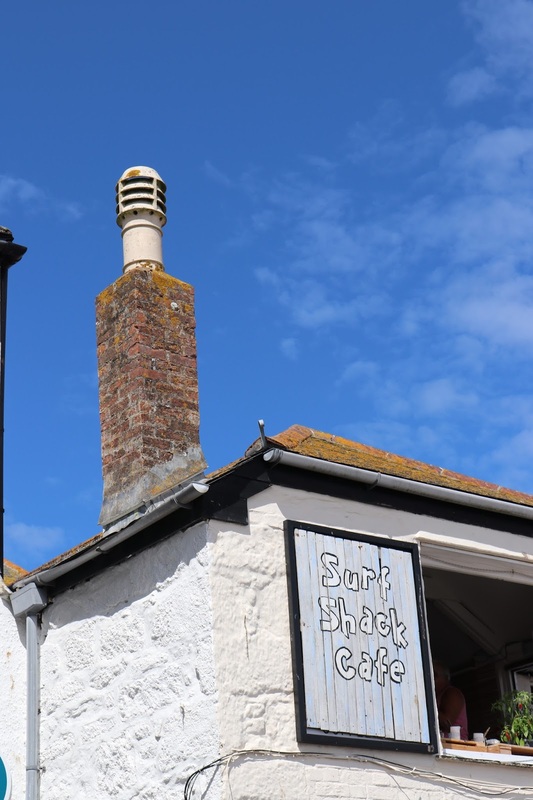 Make sure you explore, the gems are hidden behind the the seafront and don't be afraid to just walk down every cobbled street and to see what you find. I wish I could have tried every restaurant and done a lot more but with only an afternoon we had to be selective! 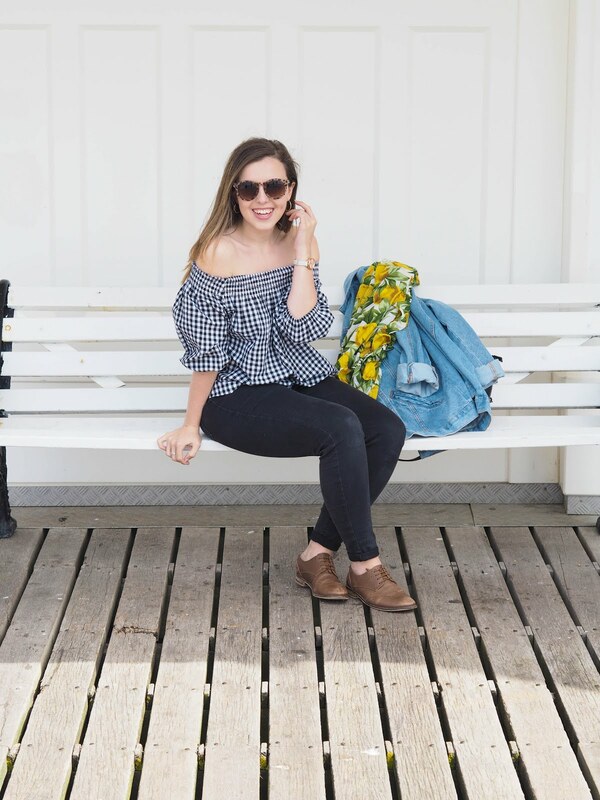 Liv Purvis also has a totally brill guide to St Ives here. 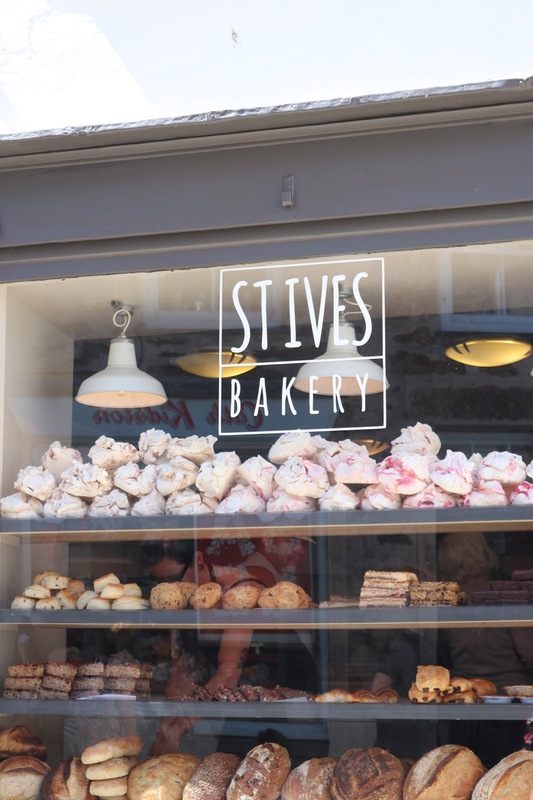 Have you been to St Ives before? What are your favourite spots? I already can't wait to go back.